We still have a long ways to go until French Connection’s Black Friday 2019 sale arrives. But you can scroll down the page to check out the details from their last Black Friday sale to get an idea of what’s likely to come. Enjoy! Updated on Wednesday November 14, 2018: If you regularly make it a point to shop French Connection’s Black Friday sale every year then it shouldn’t come as a surprise to you that the same offer is back again for 2018! Visit usa.frenchconnection.com with promo code EARLY40 beginning on November 19th to get 40% off your entire purchase. That’s on all styles, everything storewide. Plus free shipping is included if you spend $125 or more on your total purchase. We don’t have the official terms or sale end times yet, however we expect the sale to last through the long weekend and up to the end of day on Cyber Monday (that’s just our suspicion based on last year’s sale so don’t quote us on that!). Good luck and happy bargain hunting! What are some of your favorite finds at French Connection this holiday season? Let us know in the comments (you’ll find the comments section located near the bottom of this page). Updated on Tuesday, November 14, 2017: It looks like French Connection’s Black Friday sale from last year is back again — Get 40% off site wide! Head on over to usa.frenchconnection.com with coupon code FCBF40 between Nov. 19th—28th, to shop the deals. You’ll also get free shipping if you spend over $75 on your total purchase. See site for details and official terms. Certain exclusions may apply. 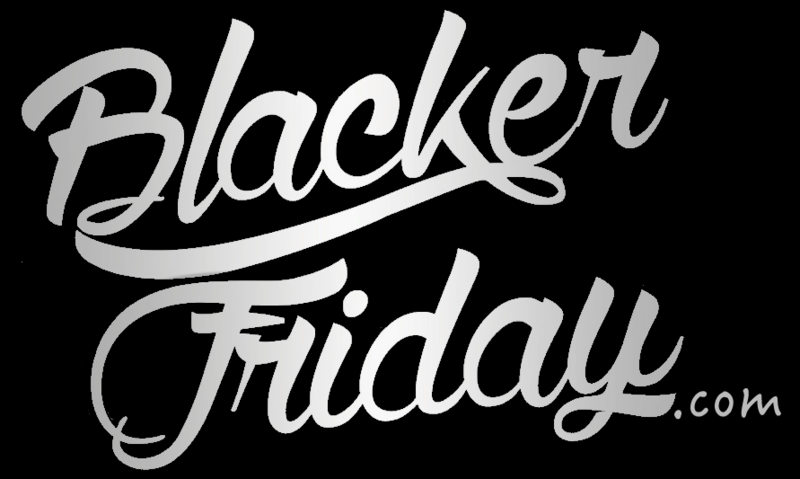 Updated November 21, 2016: French Connection’s 2016 Black Friday sale just went live for VIP’s – And that includes you! Head on over to their site with coupon code F40BLF to get 40% off your entire online purchase through Black Friday. You’ll just have to be a U.S. customer because folks in the UK and elsewhere around the world are excluded from the promotion (at least that’s what we’ve heard). Certain other restrictions may apply so see their official terms and conditions for full offer details. French Connection: Helpful Links & More! Find the nearest French Connection retail or outlet store in your neighborhood.